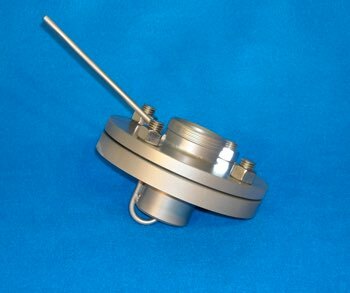 These adapters are suggested for applications where the sensing head is to be mounted directly onto a vessel or vacuum pan. Available in removable and fully-welded in configurations, as well as with and without cleaning tubes. Please contact us for more information. A maintenance plug is also available for operation without the sensing head installed. Please fill out this very brief form and a support representative will contact you immediately.